When you have a pet around the house, especially if it is a new puppy or an older dog, they tend to have urine accidents. Sometimes pets could throw up, which is more common with cats, and sometimes they could have diarrhea. The main issue you have in your house and on your carpet at that point is the large amount of bacteria. 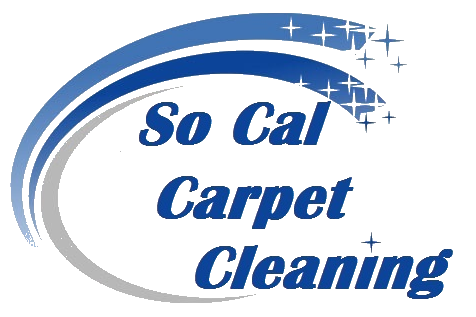 Therefore, you must call a professional carpet cleaning service in Los Angeles to fully remove and disinfect your carpet. We have customers call in daily for these type of situations exactly. However, pet stains carpet cleaning is not just about the bacteria, but also the bad odor and the awful yellowish stain. A professional pet stain carpet cleaning company will be able to find the appropriate remedies for your case. Pet stain carpet cleaning is more than just a stain. Now that we understand the issue with the bacteria from the pet stain, we can also figure it will have a terrible stench. Bacteria normally is the cause for bad odors. In addition, our carpet is laid over the layer of sponge padding. Therefore, the bacteria gets an easier playground to rapidly grow and multiply. Therefore, we can usually tell that with time the smell around the house becomes more intolerable. We advise our customers to please do not try to remove and treat the pets stains yourself. Over the counter products will only harm your carpet. Contact a professional pet stains carpet cleaning company in your area for help. Pet stain carpet cleaning removal. We use our top of the line pure enzyme green carpet cleaning solution in pet stain cases. Therefore, the natural solvent will not damage your carpet and cause it to react with the natural bodily fluids. 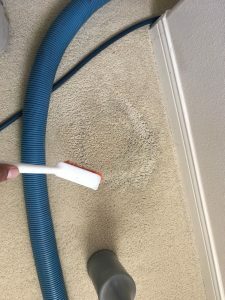 We strongly advise to approach the pet stain carpet cleaning with the correct method right away in order to avoid and damaging to your carpet.